Aram is a junior studying Political Science and History in the Morrissey College of Arts and Sciences. Hailing from Westfield, NJ (the nice part of NJ), Aram swam competitively for 11 years and represented Westfield High School and Fanwood-Scotch Plains YMCA. 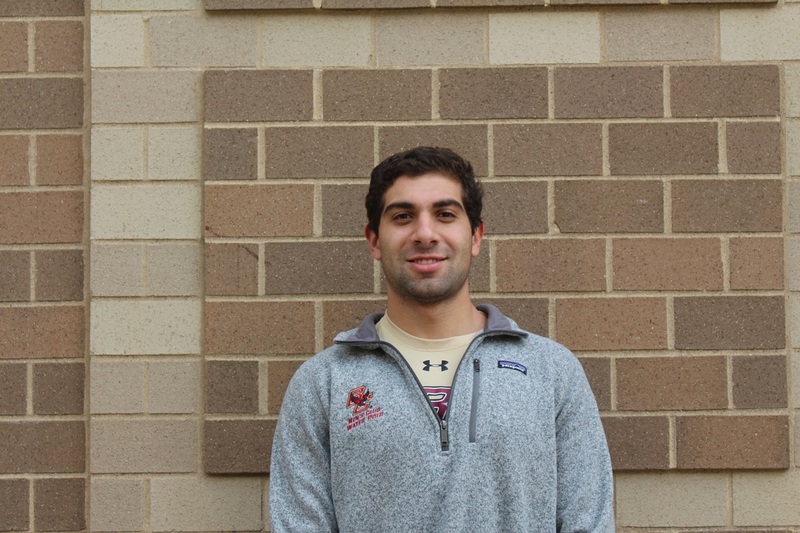 Joining the water polo team last year after being a member of the Boston College swim team, Aram looks to translate his swim experience to play like a "bayst" and help the squad return to Nationals this November. Aram enjoys all music except for Drake, and rumor has it he makes a mean bowl of cereal.